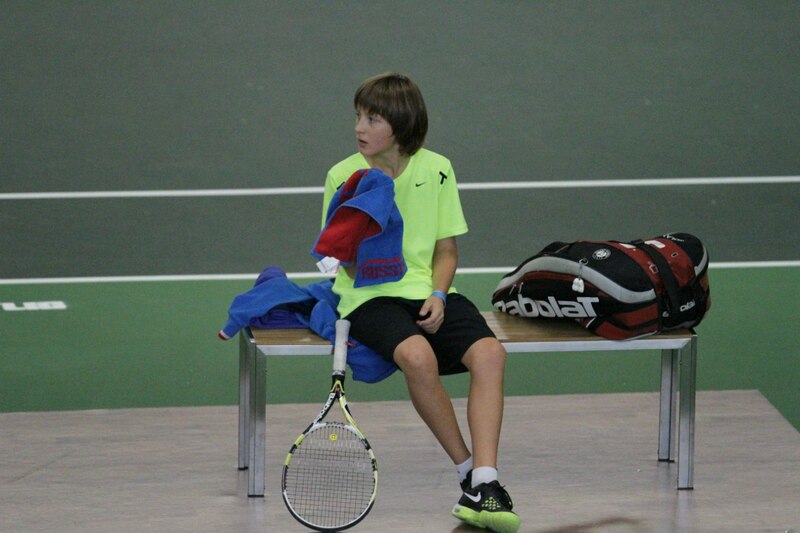 The girls’ title went to fourth seed Theo Gravouil, who was in impressive form throughout the week. 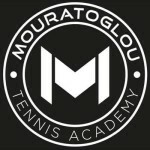 The French player claimed her second title of the year without the loss of a set, and ended the hopes of home player Jil Teichmann in the final. Home players dominated the doubles competitions. The girls event saw Jil Teichmann & Sara Ottomano outlast Nina Stadler and European Championships doubles runner-up Chiara Grimm 6-2 4-6 10-6, whilst the boys’ title went to unseeded Killian Davanzo & Enzo Sommer, who beat Ursu Thurau & Jason Platzer (AUT), the only non-Swiss player to reach a doubles final, 6-4 6-2. The Tennis Pro Project Cup, a Category 3 event in Jurmala, Latvia, was the only 14 & Under event of the week and was a memorable tournament for Anna Blinkova of Russia. Having survived the qualifiying competition, Blinkova upset second seeded compatriot Anna Kalinskaya for the loss of just four games in the second round, before advancing to the final where she faced top seed Yulia Bryzgalova (RUS). Her run didn’t end there though, and after losing the first set she stormed back to win her first ever title on the Tennis Europe Junior Tour, 4-6 6-4 6-0. Blinkova then returned to the court to add the doubles title, teaming with Elizaveta Shipitsina (RUS) for a 6-4 7-5 win over Elena & Marina Antonova (RUS). Russian players also featured in the boys finals, but weren’t so fortunate. 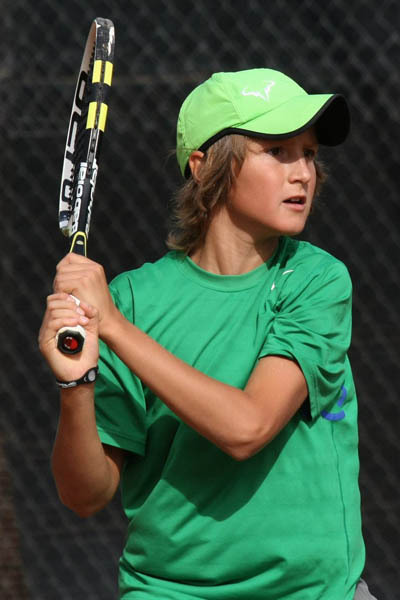 The singles title went to Italy’s Federico Bonacia, who brished aside fifth seed Dimitry Shatalin 6-0 6-1 to claim his second title of the year. The doubles crown went to Przemyslaw Michocki & Robery Wrzesinski of Poland, who edged Russian pair Dmitry Dosuzhev & Alexander Guskov in a match tie-break. There were also two 12 & Under events. 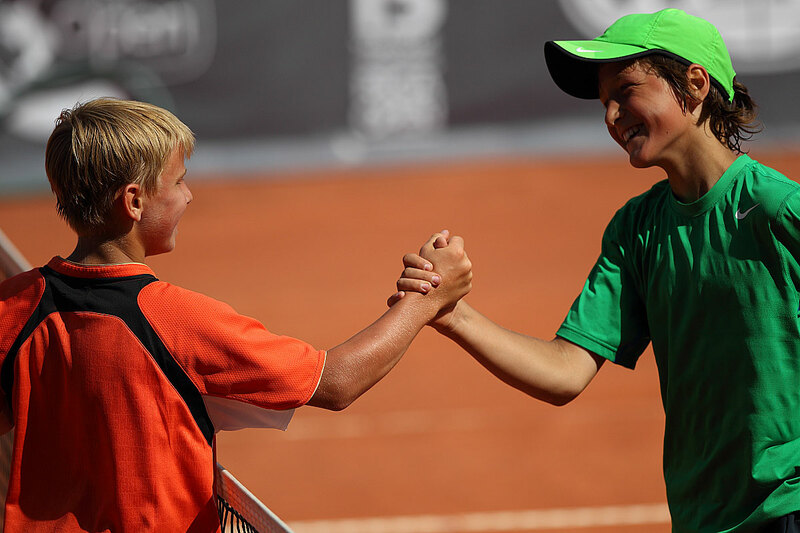 With former champions including Justine Henin, Tomas Berdych and Feliciano L?pez, a win at the Open Benjamins in Gradignan-Gironde, France has proven to be a reliable indicator of future success. The 19th edition of the tournament was no exception, with some promising names fighting through to the final rounds. Having previously won in Bressuire in April, Dan Added of France won his second title of the season with a memorable victory over compatriot Matteo Martineau. Added fought back from a set down to outlast his opponent 5-7 6-3 7-6(5). The win meant that the boys trophy remained in french hands for a sixth consecutive year. Tamara Arnold of Switzerland beat Spain’s Eva Guerrero Alvarez in both girls’ finals, winning the singles 7-5 6-3 and teaming with Luna Milovanovic (SUI) to take the take the doubles over Alvarez and Noelia Bouzo Zanotti (ESP). 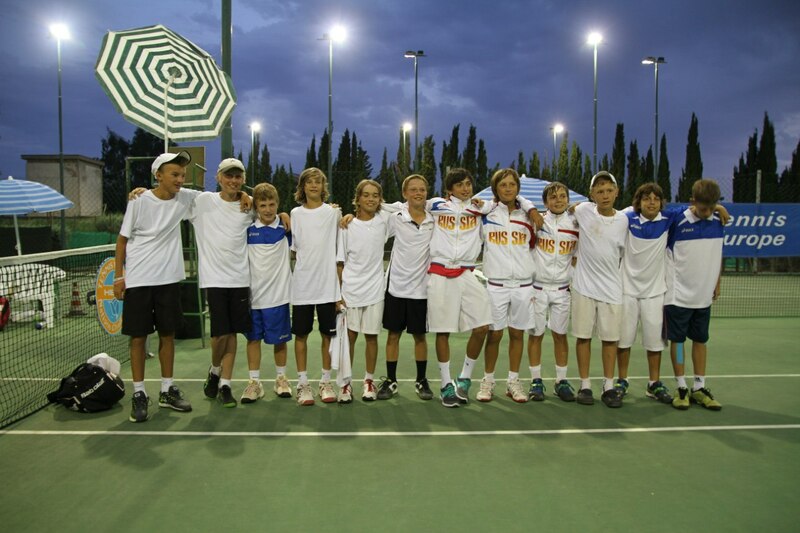 There was better luck for Spain in the boys’ doubles, where Alex de Minaur & Alvaro Regalado Pedrol teamed up to take the trophy. The first edition of the Kisakallio Open in Lohja (FIN) attracted some of the more successful players on the 12 & Under circuit this year. Philipp Klimov of Russia extended his impressive streak of not having lost a match since July, wrapping up his fourth singles tournament win of the season with a 6-1 6-1 win over Germany’s Marvin Moeller. Klimov has now won 25 of his 29 matches in 2011, and went on to add the doubles title with compatriot Alexey Zakharov. 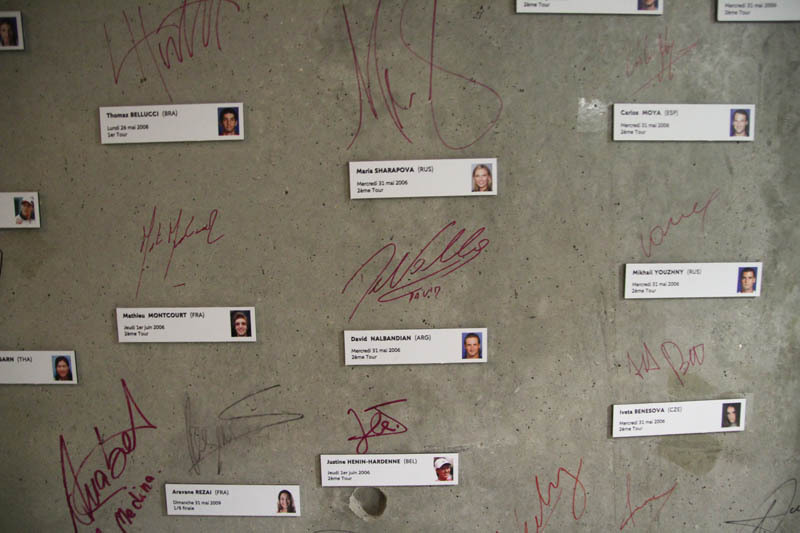 The girls’ titles also went to Russian players. Anjelika Vlasenkova claimed her second singles title with a 6-2 6-1 win over Ida Krause of Denmark. Krause also reached the doubles final alongside compatriot Helena Hildebrand Steenberg , but the pair were worn down by Amina Anshba & Polina Bakhmutkina, with the Russians recovering from a 1-6 first set loss to win 6-2 10-8. 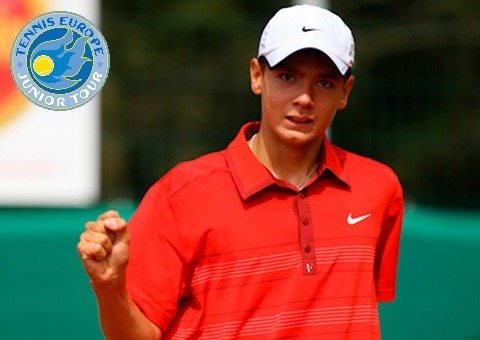 This week on the Tennis Europe Junior Tour sees the prestigious 14 & Under Kremlin Cup, a Category 1 event in Moscow, as well as the Category Davos Junior Trophy in Switzerland.